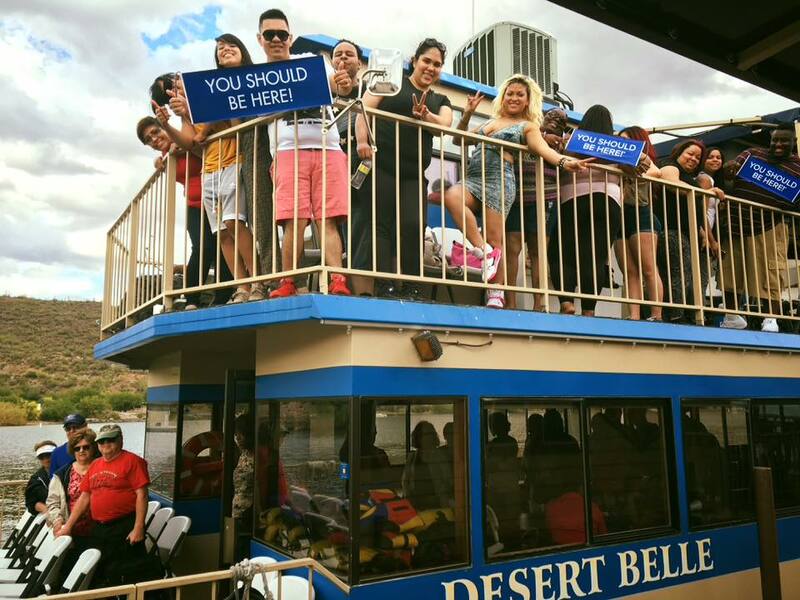 The Desert Belle can book your group on any one of our Public Cruises. Group rates and information below. The Group Rate for our public cruises is offered when you party has 10+ adults. 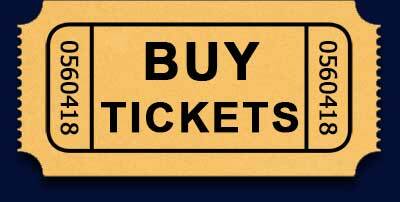 The tickets are $20 per person for general adult and $25 per person for preferred adult. The preferred ticket includes priority boarding plus a ticket that is good for any one item at the bar (includes alcoholic drinks, non-alcoholic drinks, or a snack). Box Lunch options are available for the 12:30pm cruise when the preferred ticket is chosen. (Boarding for Box lunch groups will take place at approximately 11:30am. The general public will then be boarded at 12 noon). By choosing this option you guarantee that your group gets on the boat and settled before anyone else is boarded. You can set a group hold at any time. Final numbers and payment are due 7 days prior to your cruise date. For more information and to set a complimentary group hold, please send us an email or give us a call! Includes: Sandwiches crowned with Tomato, Lettuce and Red onion shaves, chips or cookies, pickle spear, brownie byte and a bottle water or soda. Chicken Caesar Salad . . .
Mediterranean Chef Salad . . .
Santa Fe Chicken Salad . . .
Asian Chicken Salad . . .
Caribbean Cranberry Vinaigrette Salad (Vegan) . . .